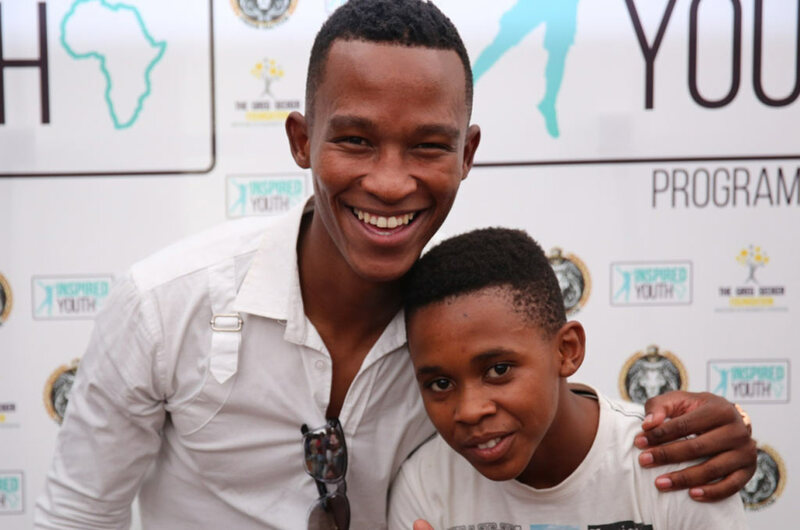 The Greg Secker Foundation’s sponsored Inspired Youth programme is a one day workshop we have held in cooperation with Pride Factor (a life-skills academy dedicated to inspiring young minds), and that took place in Johannesburg and Cape Town in March 2016. More than 800 young people attended the workshops, which have been created to positively enhance the quality of life for young people around the world. Focusing on education, life skills and youth leadership initiatives, the aim of the workshops were to provide young people, regardless of background, with the strategies and confidence to achieve their full potential. The Inspired Youth Programme provides participants with access to the country’s leading young aspirational role models at motivational workshops – designed to equip them with the essential strategies to achieve the highest level of success. 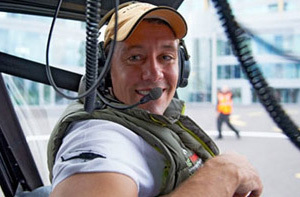 Role-models from a broad cross-section of business, sport and entertainment contributed their time and expertise to providing youngsters from every walk of life with a memorable experience. All the participants have given the events rave reviews after hearing insights from, and interacting with, a dozen of the country’s highest profile role models. Along with the motivational talks, the workshops included entertainment acts, gifts and prizes, opportunities to meet and mingle with the speakers and browse exhibits on education, mobile connectivity and youth products. Participants received vouchers to buy the food of their choice from the onsite store as well as programs, pens and a special memento. 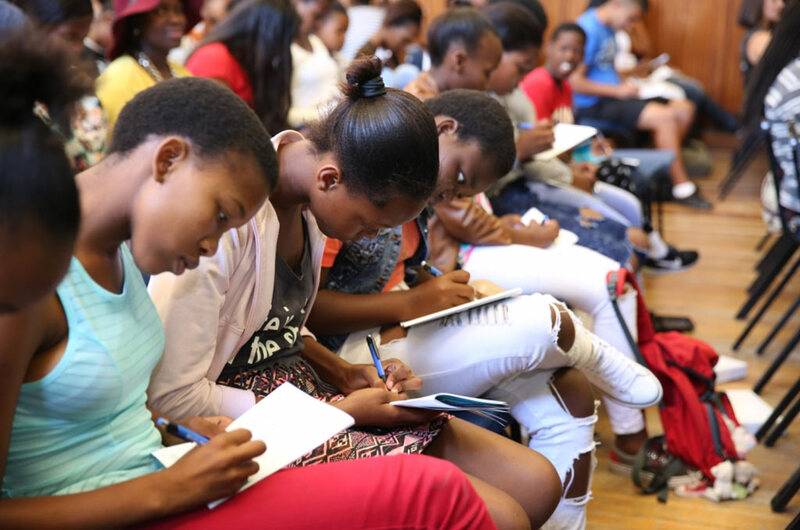 More than 800 teenagers and young adults attended the events and left motivated and better prepared to achieve their full potential as they aspire to become the country’s future leaders. Having run similar youth programmes in the United Kingdom, we are excited about bringing our experience and commitment to giving children the best possible start in life to South Africa.